Benue government resorts to ‘table payment’ of salaries to curb Ghost workers – Royal Times of Nigeria. 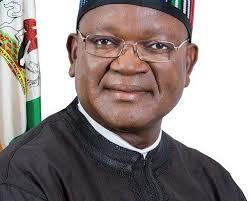 The Benue State government has announced that it will soon commence the ‘table payment’ of workers’ salaries. 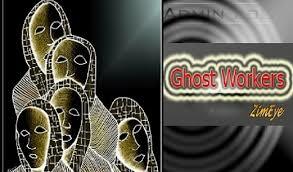 It said the policy will check cases of fraud as well as ascertain the actual workforce in the state civil service. Deputy Governor of the state, Benson Abounu, made this known yesterday shortly after chairing a meeting of the committee set up by the state government to oversee the payment of backlog of salaries owed workers. According to Abounu, the new policy entailed that workers be screened in the presence of their heads of department, directors and permanent secretaries who would identify them after which warrants would be issued for their various bank accounts to be credited.